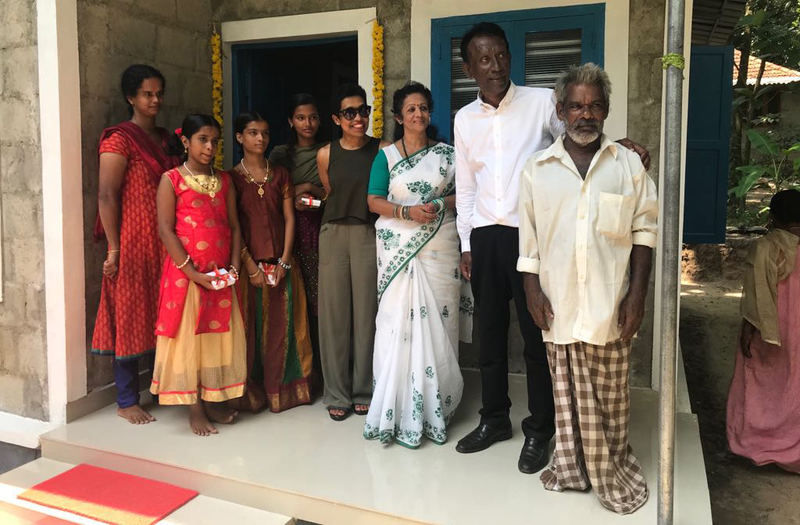 Below are a collection of photos of the key ceremony for each of the homes we have built as part of our new initiative for families in Kerala. 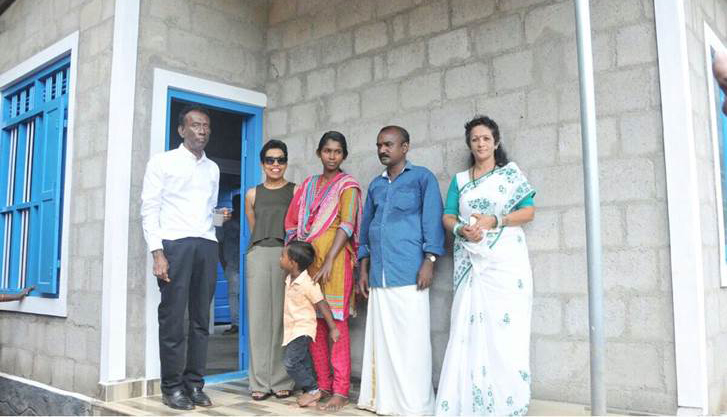 Please also see our galleries documenting the construction and blessing of the new homes with the Nilavilakku. 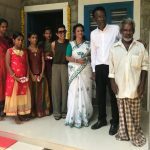 Gladys gives the family the key to their new home. 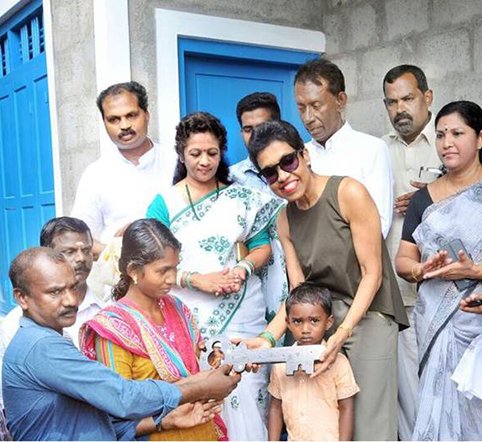 Gladys hands Shiva and his parents the key to their new home.